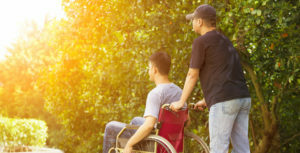 Group Access service facilitates individuals in coming together while maintaining dignity, peace of mind, and safety. 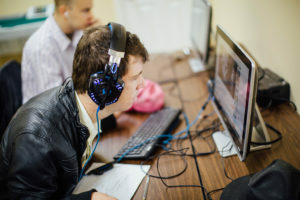 Georgia Pals is proud to offer a Group Center serving as a hub for recreation, training, and education. You are valuable members of society. Community Access services are for private pay and Medicaid Waiver recipients wanting assistance leaving their home. Activities include leisurely walks, Bingo, movie nights, volunteering events, nightlife, and more. We can help you safely access those places that are special to you.